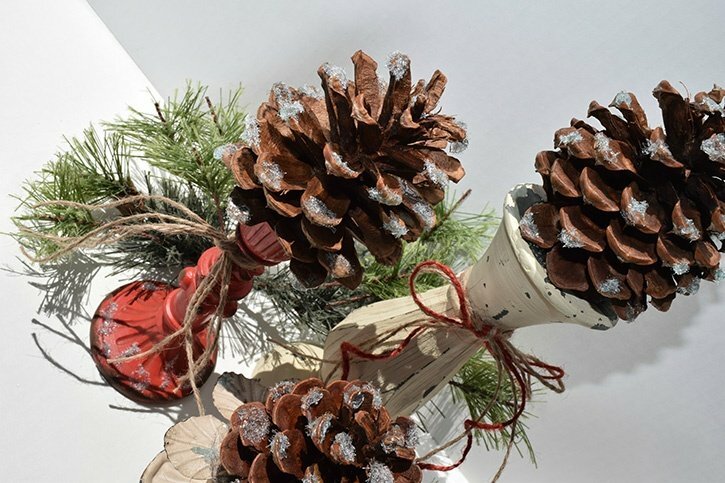 Christmas Crafts Rustic Christmas Candle Holder Go rustic this holiday season with this DIY candle older. 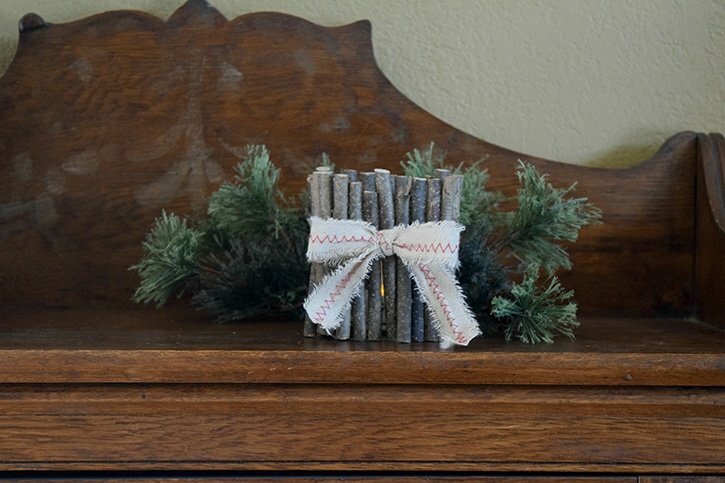 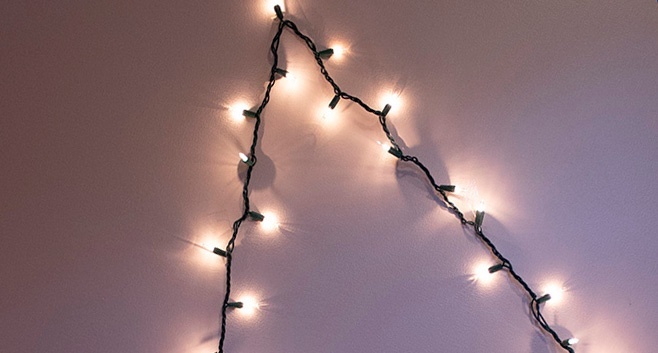 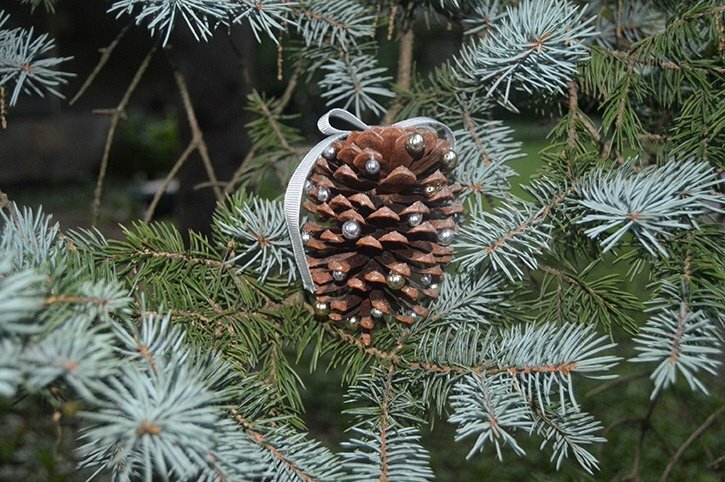 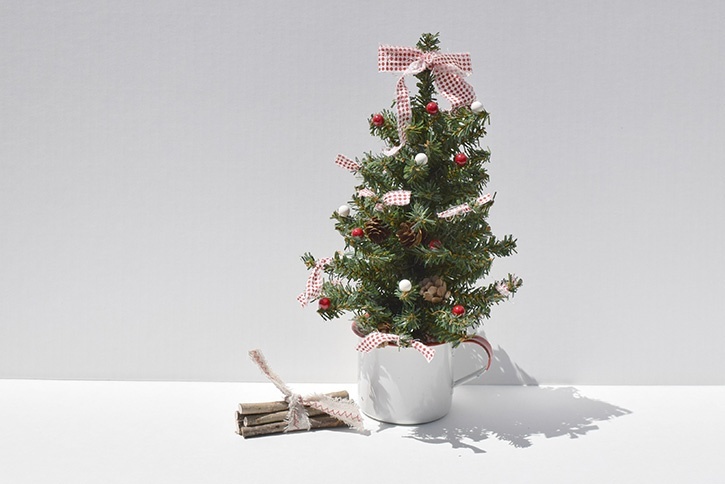 Using natural materials adds to the beautiful simplicity of this holiday decoration. 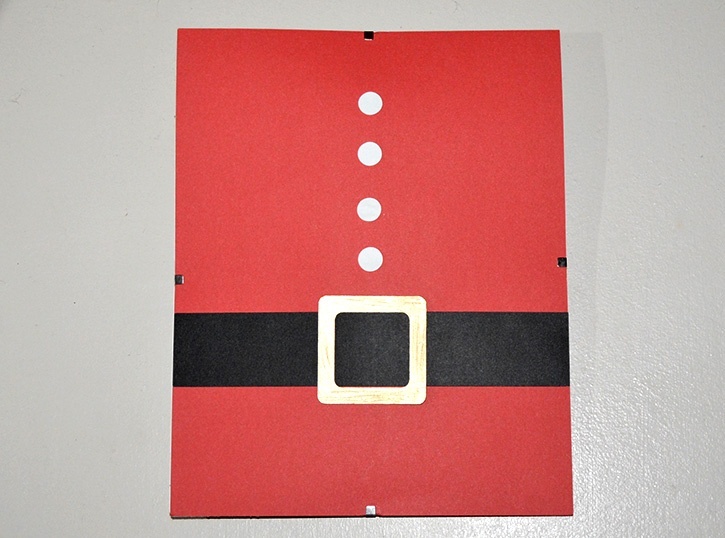 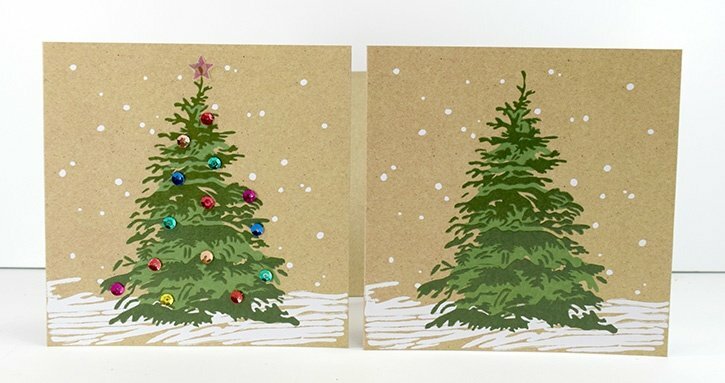 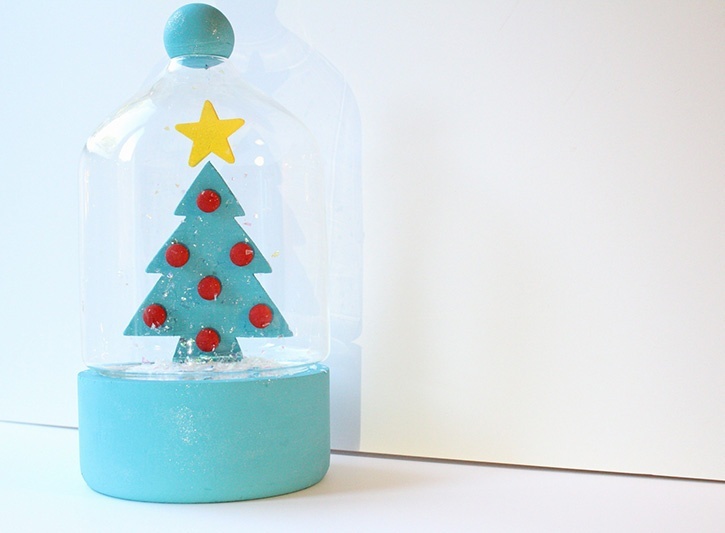 Christmas Cards Christmas Card Hack Don't have time to create your own cards? 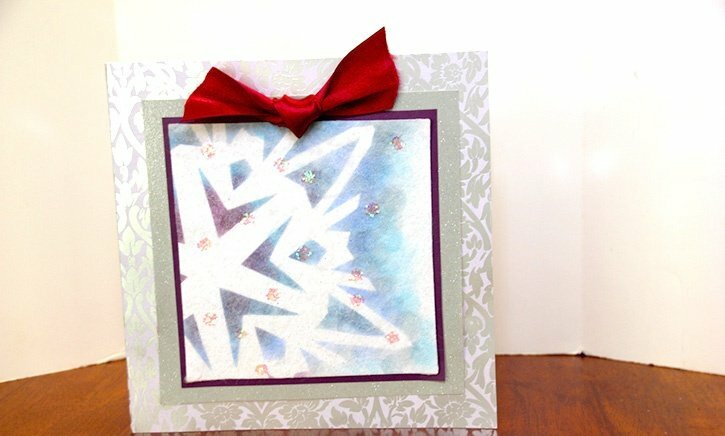 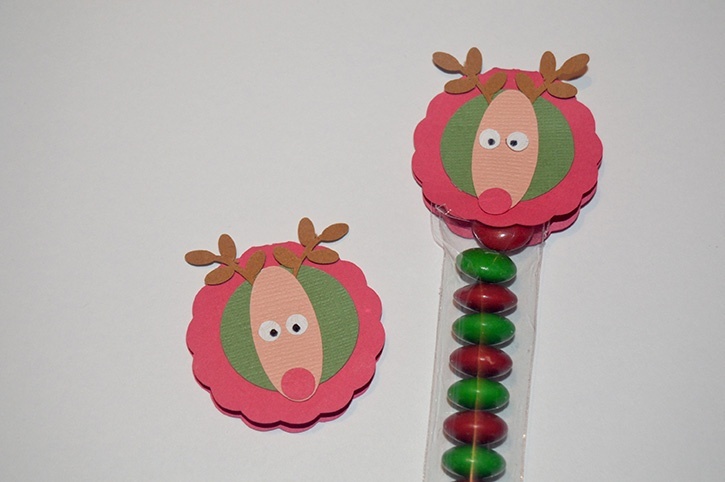 Here is a way to personalize Christmas cards fast.